We just received the most amazing review from Cameron and Elizma, thank you for your kind words. “Where do I start in thanking Pippa and her team. 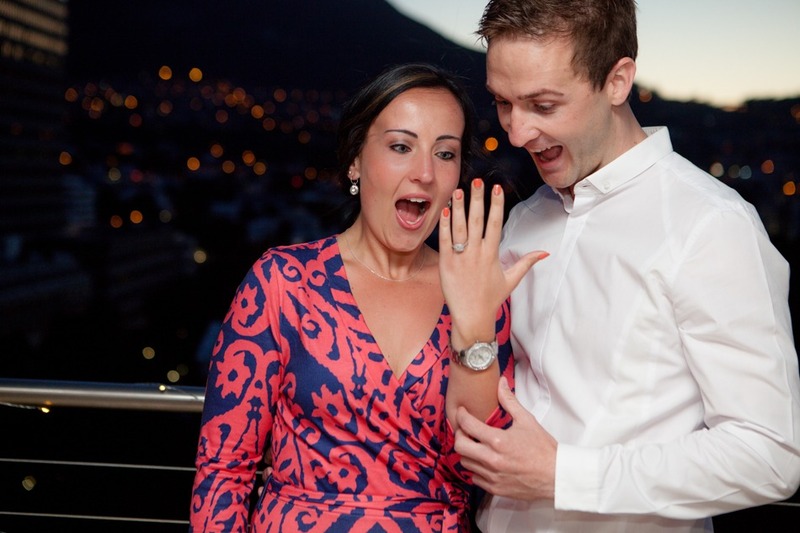 My now fiancee and I are beyond grateful and thankful to Pippa for all her hard work, care, support and effort in pulling off the perfect proposal for the two of us. Let’s not forget that she was super friendly to every single demand and request that I had and wanted to be fulfilled and there were thousands of them. I will never forget Pippa asked me to explain my perfect proposal in two words, now me being me had to go and add one more word and Pippa overachieved in all three. Now I knew what to expect when walking through that door and yet it was still mind-blowing and even had me speechless. I would just like to again send an endless thank you from both of us. Everything was beyond perfect, amazing and above all, you managed to help me keep it a surprise right until the last second. I can honestly say that anyone looking to propose to their better half would be wasting their time trying to contact anyone other than Pippa because thanks to Pippa I was able to achieve my personal Perfect Proposal. Pippa, you have truly found your calling and are meant to be doing what you are doing.